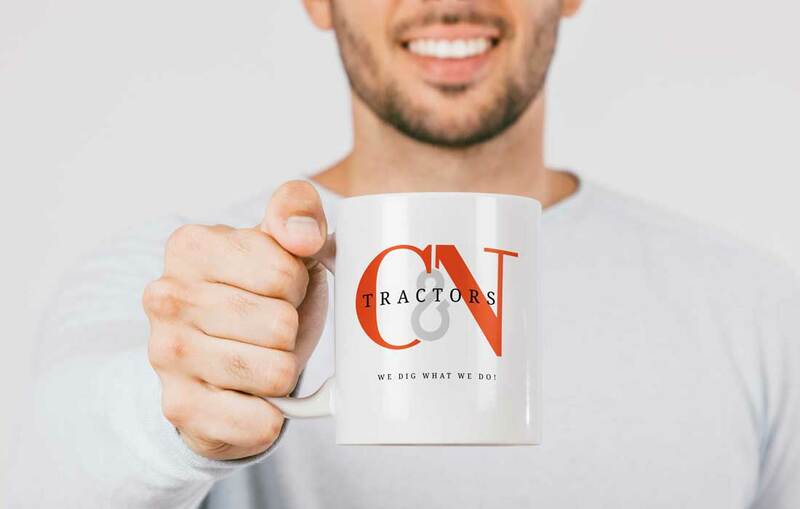 C&N Tractor out of Watsonville, CA was looking for a few design concepts to update their outdated brand. 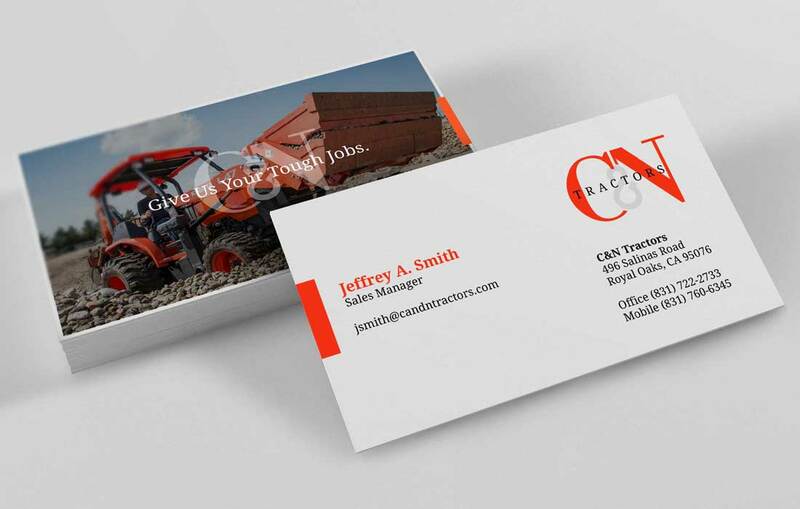 4EightyEast was contacted to show C&N Tractor what they could do. In the end they chose to use their existing identity. 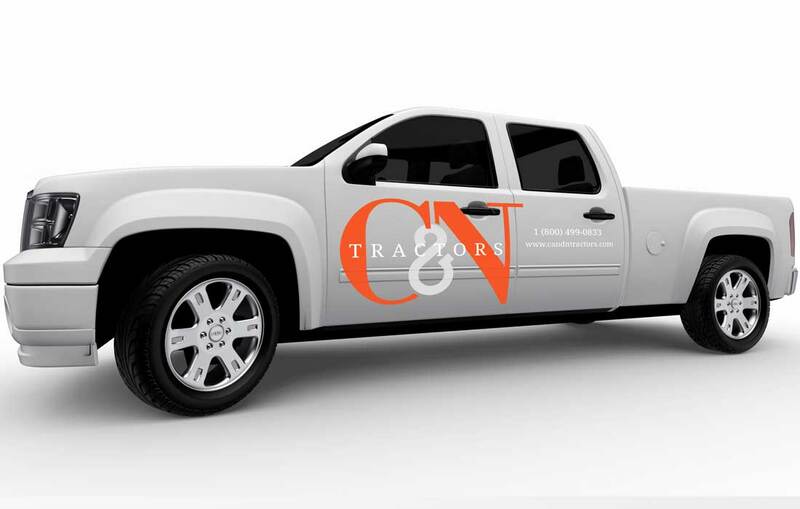 Rather than let this design go to waste, we chose to keep the design alive. We hope you dig it as much as we do! We work hard Monday through Friday, starting with a cup of lightly creamed coffee. We prefer email, but give us a ring or even a text for good measure.